Hi everyone! Happy December!!!!!! 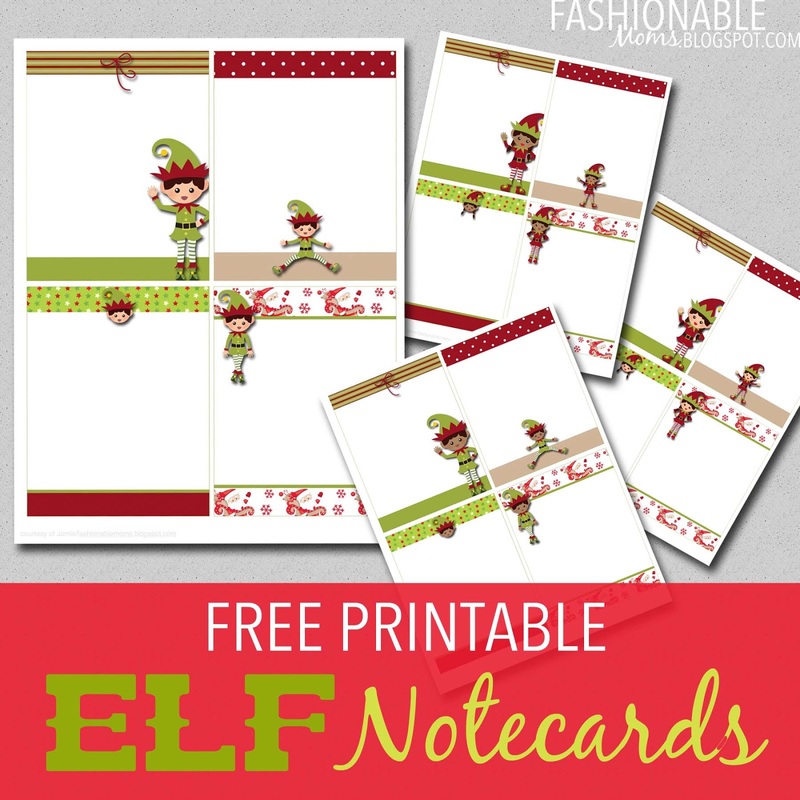 I wanted to share some Elf notecards with you! Great for your Elf on the Shelf to leave messages, for tracking gifts, or for creating wish lists! Enjoy! Free Printable Weekly Planner - Pre-made Layout! 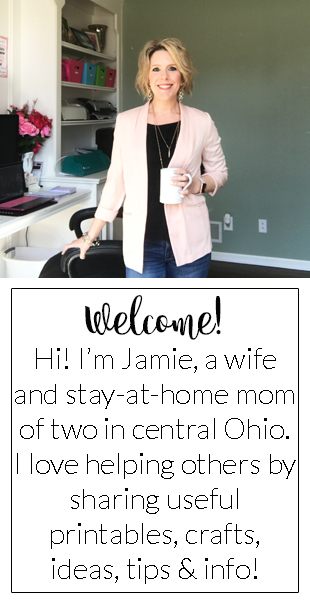 Free Printable: Planner Pages & Calendar! Easy Christmas Arrangement DIY, Under $5.00!